iomart is delighted to announce a new partnership with Cohesity to offer secondary data storage and application services including backup and recovery, data replication and target storage, to customers. Data sprawl is a huge challenge particularly because secondary data and applications—including backups, disaster recovery, files, objects, test/dev, archives and analytics—are massively fragmented across a complex patchwork of specialised point products and infrastructure silos in the data centre and the cloud. Many organisations use a multitude of point products to manage these silos which is complex, costly and inefficient. With Cohesity’s hyperconverged secondary data and apps solution, iomart customers can aggregate all their secondary storage function on to a single unified, scalable platform, increasing data resilience and significantly reducing Total Cost of Ownership. iomart will offer Cohesity as a shared service for smaller businesses and as a dedicated service for large enterprises. 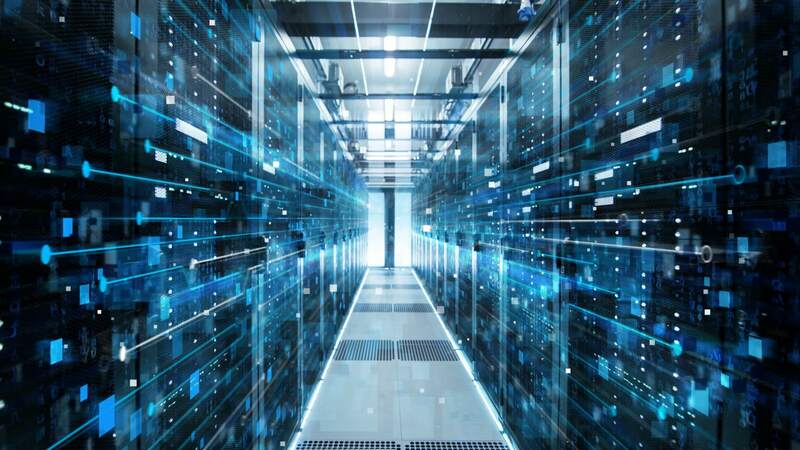 The evolutionary approach to data management will allow customers to gradually change the way they use data, mitigating any risk and interruption to the business during a more dramatic shift to the cloud. Over time, and at vastly reduced cost, modern hyperconverged processes can be employed to retire old silos, give greater business insight and real-time visibility into customer data, and recover any file, Virtual Machine (VM) or even hundreds of VMs instantaneously with Cohesity instant recovery. You can follow iomart on Twitter @iomart and on LinkedIn.